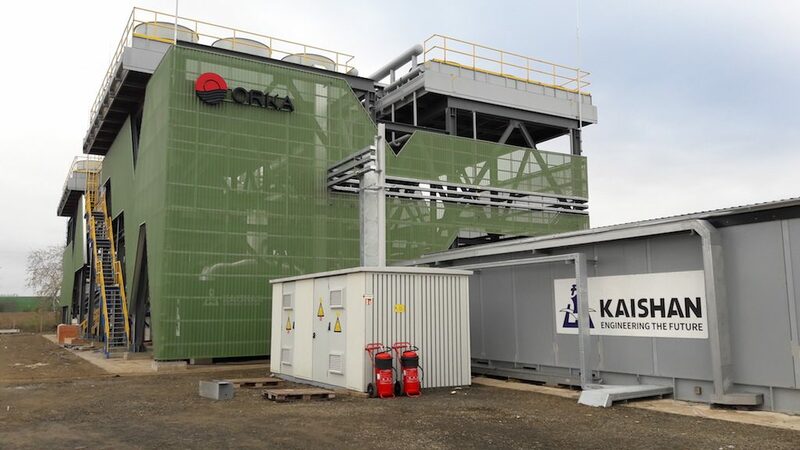 KS Orka has announced that it has connected its Turawell combined geothermal heat and power plant in Hungary to the grid. This is the first geothermal power plant in the country. In a short announcement today, KS Orka reported that its Turawell geothermal combined heat and power plant has been connected to the grid. The plant has an installed capacity of 3 MW electric and 7 MW thermal. The heat will be delivered to a green house, that will be operated in the area. The construction of the green house is scheduled to begin on March 2018. The company is developing two additional combined geothermal heat and power plants with planned 18 MWe and 34 MWth capacity.